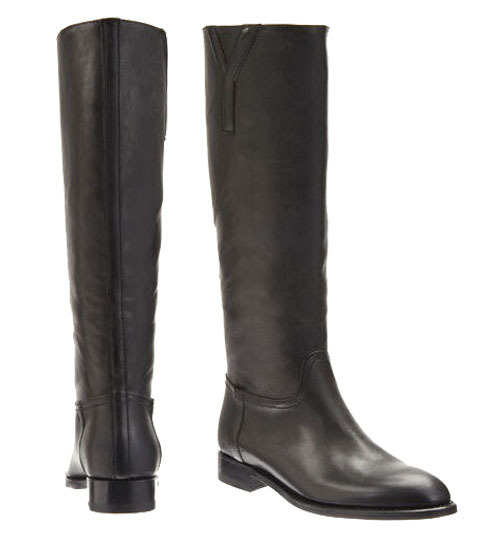 Little needs to be said about how amazing these Yves Saint Laurent ridings boots are. The simplicity of this classic style is so chic! We love the iconic "Y" detail on the side. It adds just the right accent in such a subtle manner. At just over $1000, these boots are definitely an investment piece and are sure to be a staple in your closet for years to come.